Our most popular extension! 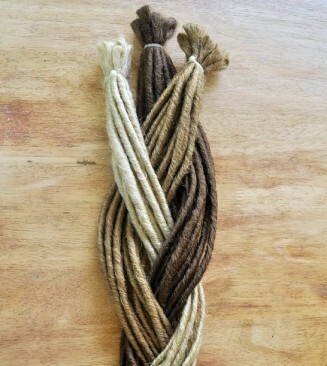 Backcombed & Twist Dreadlocks are made by twisting backcombed hair. Available in Single and Double Ends. 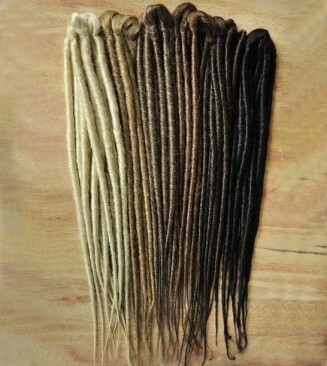 These dread extensions are braided into undreaded hair for the instant dready look or are temporarily looped into existing dreads for extra volume and colour.